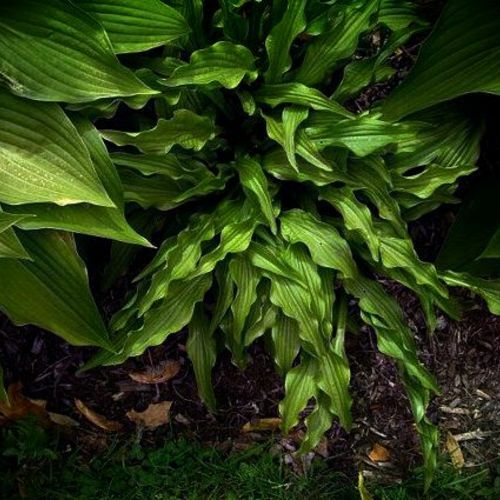 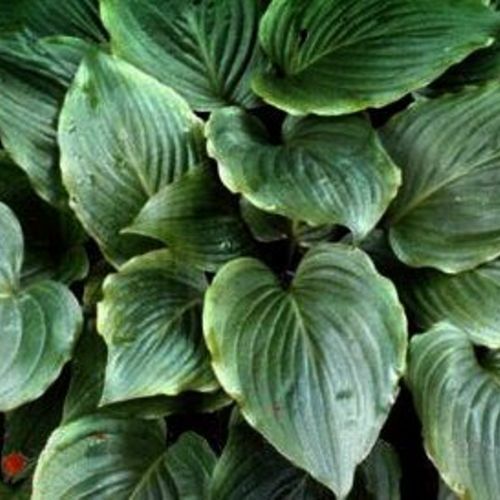 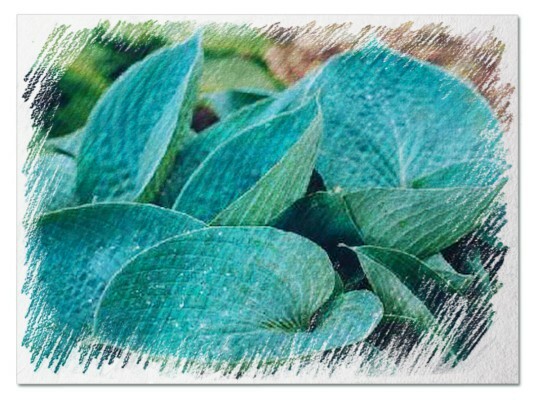 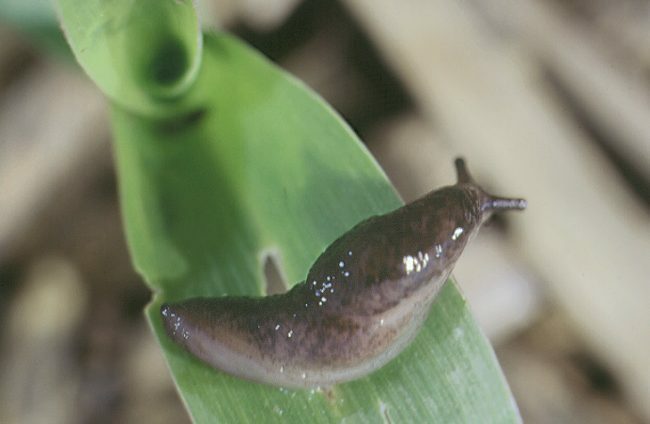 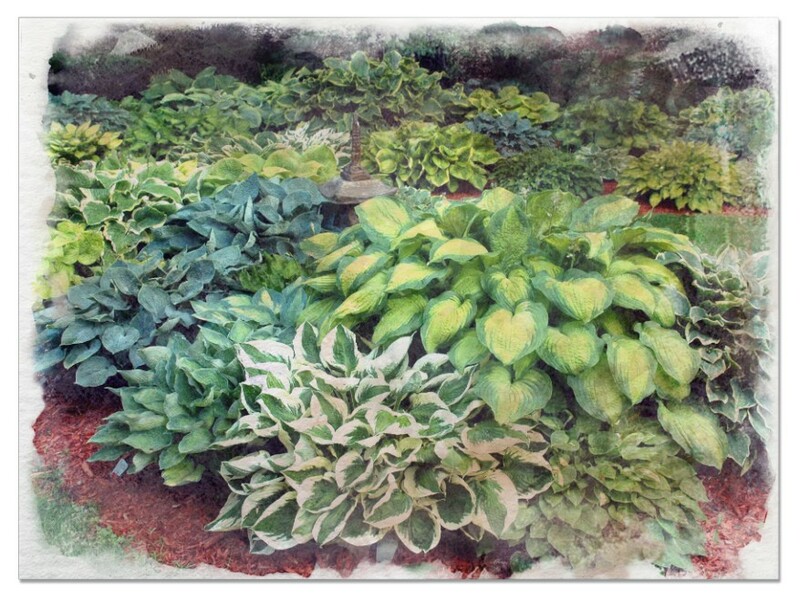 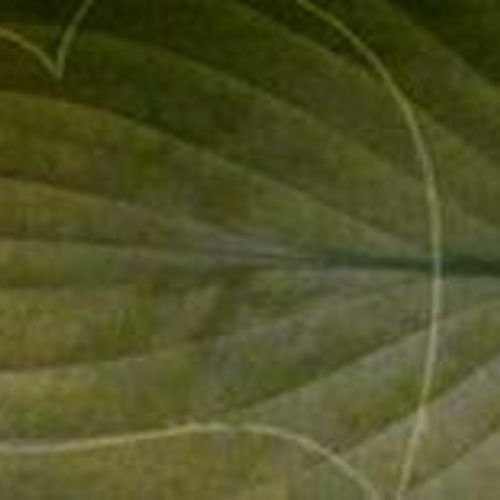 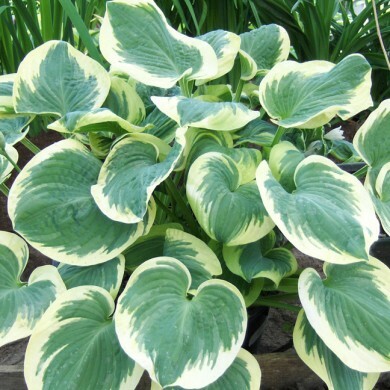 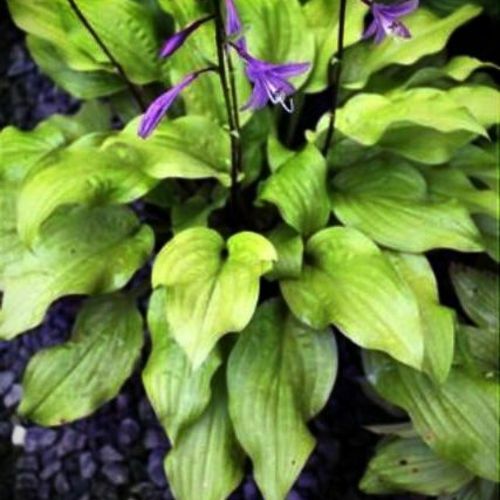 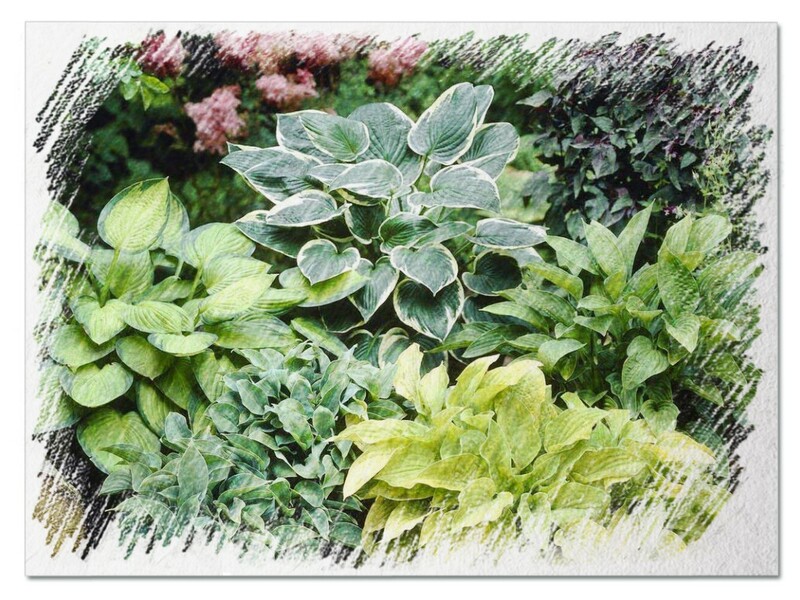 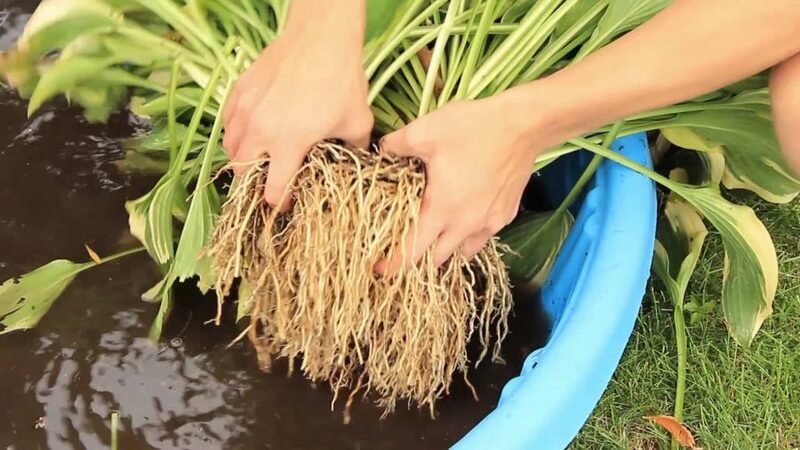 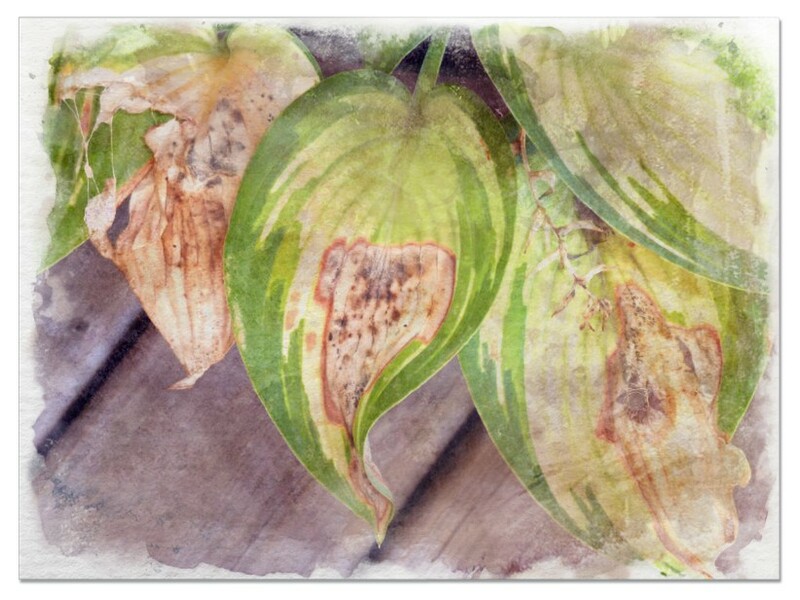 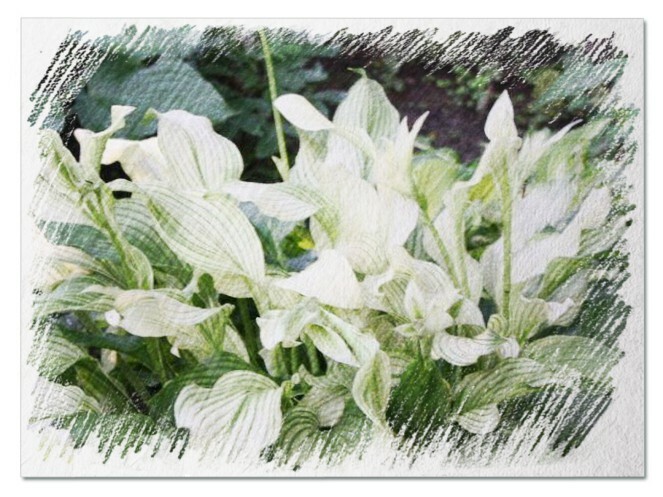 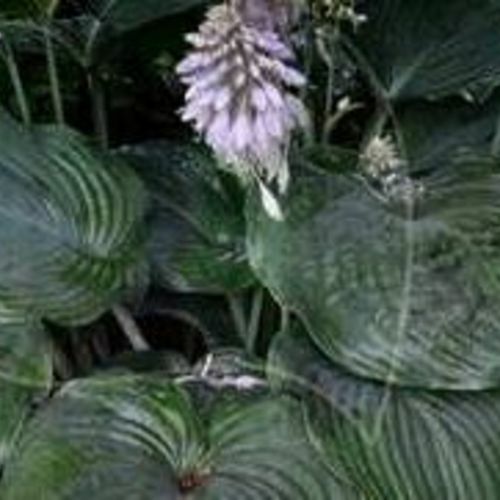 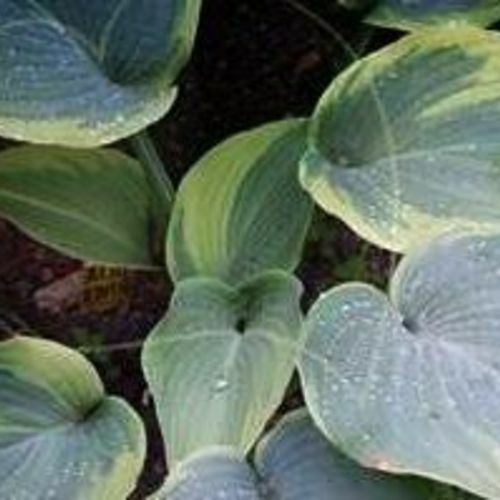 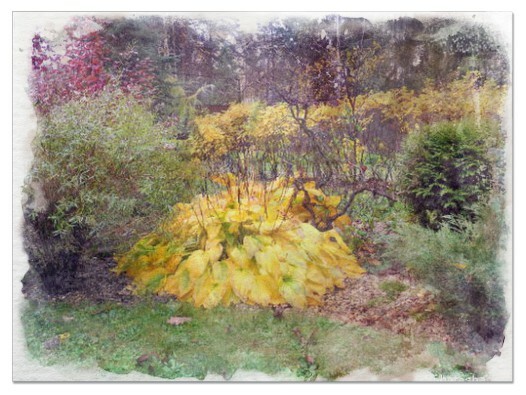 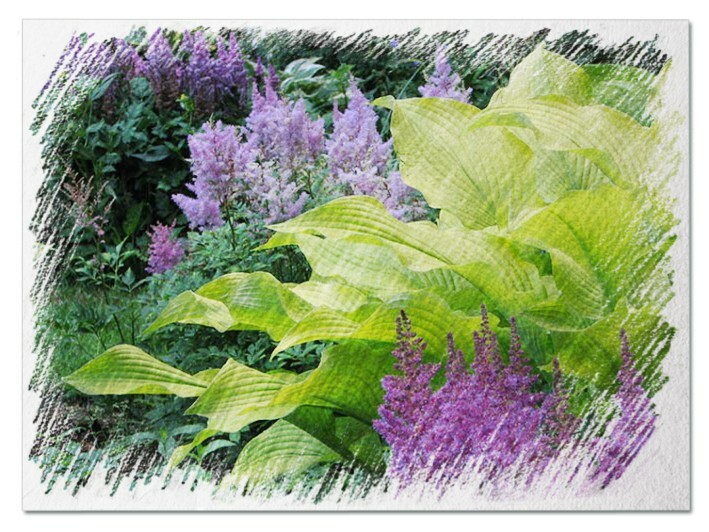 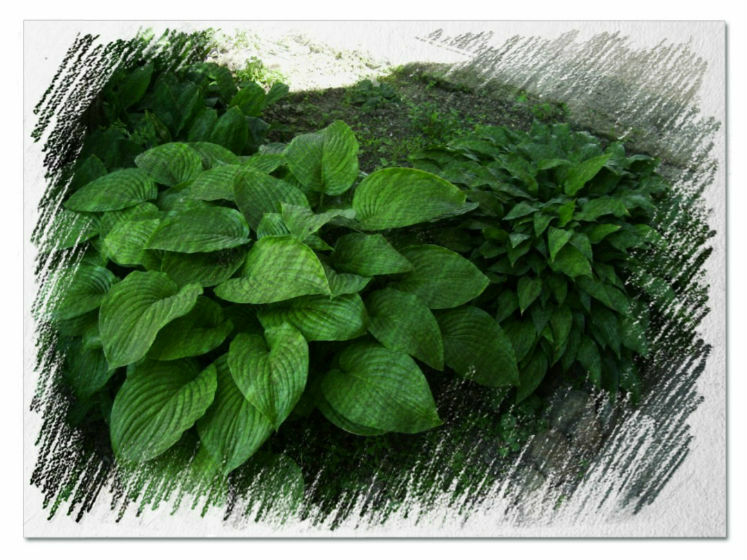 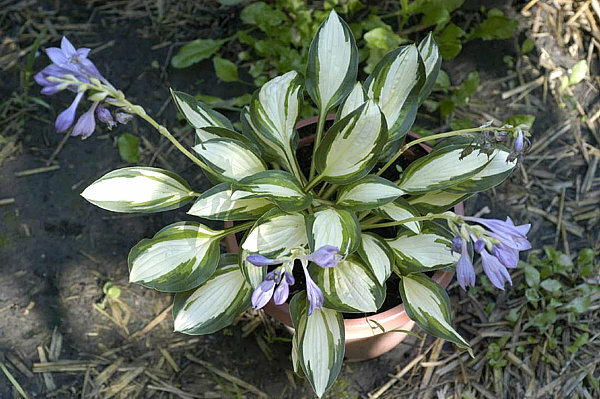 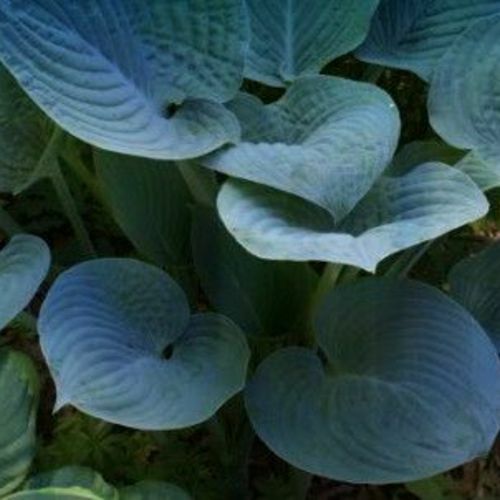 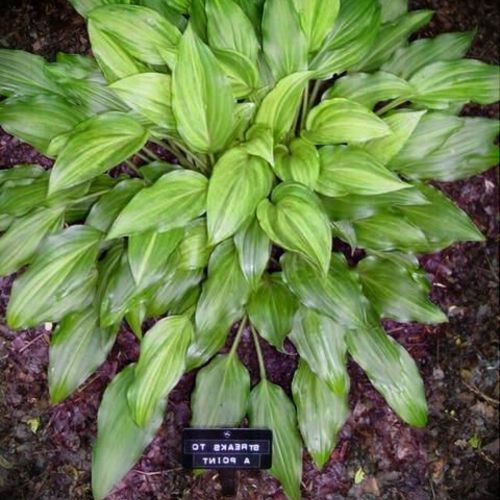 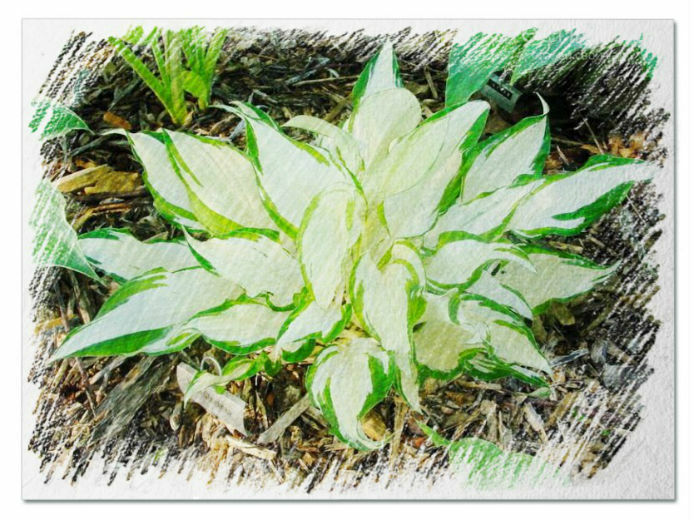 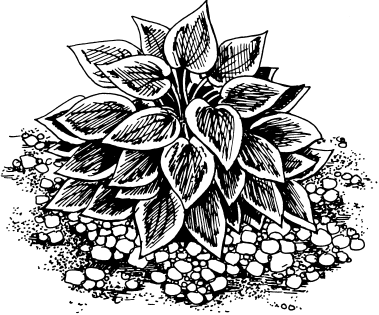 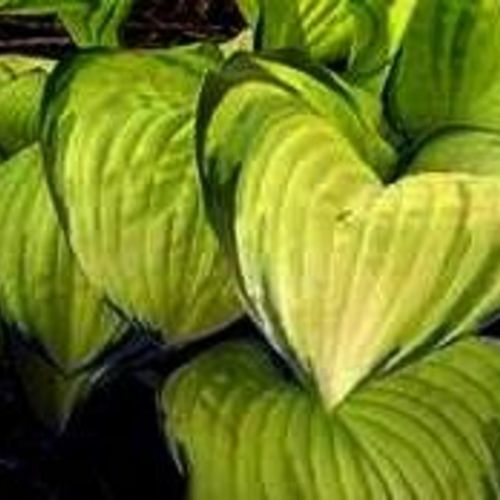 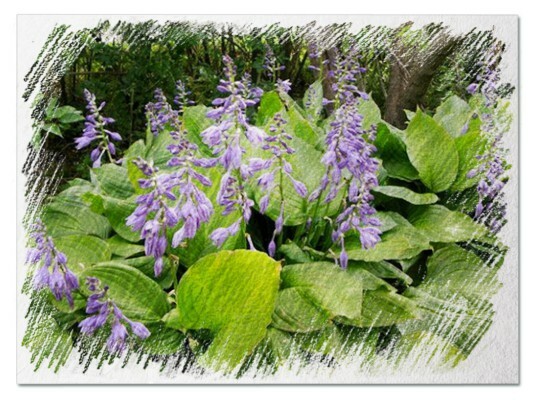 Hosta "Wunv" review, information and description. 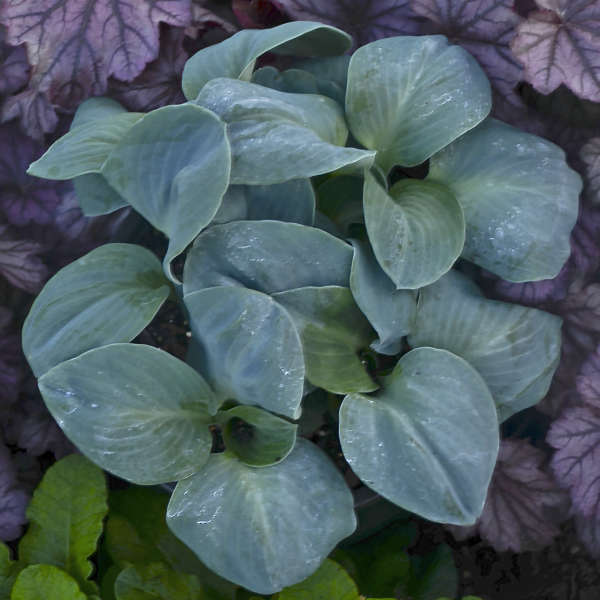 Straight and erect scapes with whorls of light purple flowers (5-6 flowers on each whorl). 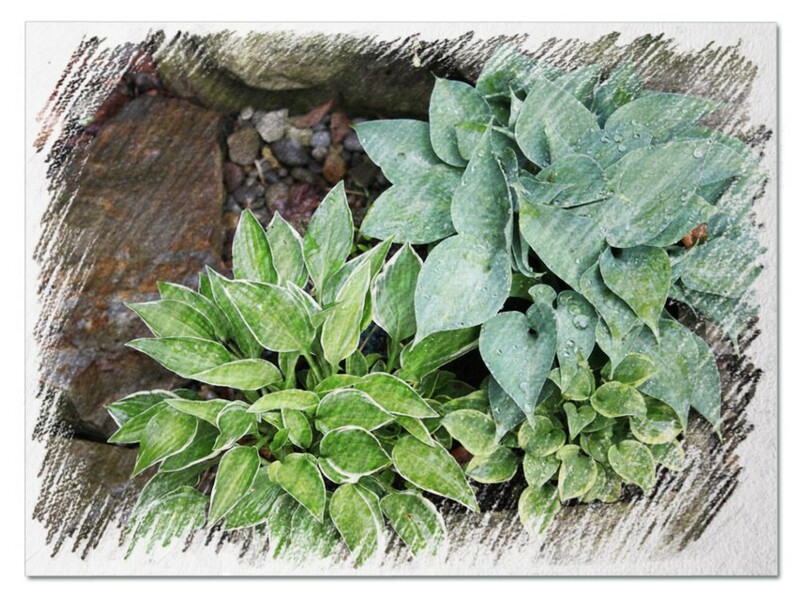 Several scapes will gather together.